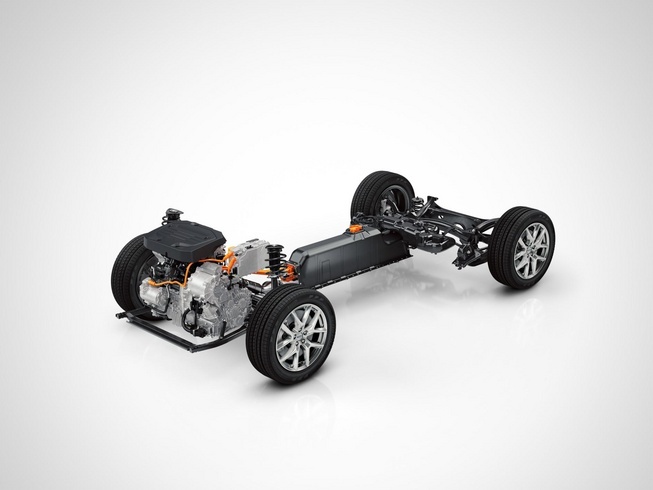 Volvo has revealed some new details about their Compact Modular Architecture (CMA) that is being jointly-developed with Geely, its Chinese owners. The CMA platform will be utilized for all its small cars. 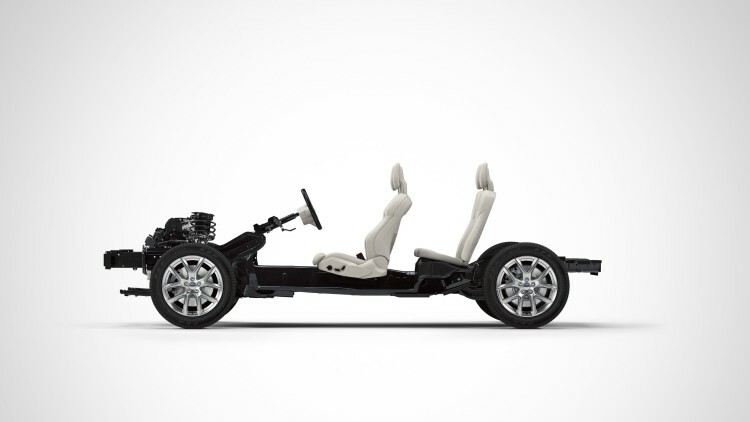 The platform, along with the Scalable Production Architecture platform that underpins the newly launched Volvo XC90 are capable of hosting hybrid as well as electric vehicles that Volvo plans to produce from now on. The company also announced that from here on, all Volvo cars would be either hybrid or electric. Set to underpin a number of smaller models including the S40, V40 and XC40, the platform won’t use that many components from the Scalable Product Architecture (SPA) in order to save weight and reduce costs. The first XC40 based on the new platform could see light of the day as early as 2017. The flexibility of CMA liberates Volvo’s engineers and designers, allowing them to devise and introduce a wide range of new and alluring features whilst at the same time improving drivability, offering world-class safety features and connected car technologies,” said senior vice president of research and development Dr Peter Martens. The company expects the electrified powertrains to eventually account for approximately 10 percent of its 800,000-unit global sales target by the end of the decade. The XC90 has already been met with stronger-than-expected demand in some parts of the continent, while the S90 is expected to be unveiled before the end of the year. The XC40 and mystery EV are said to follow in 2018 or 2019.